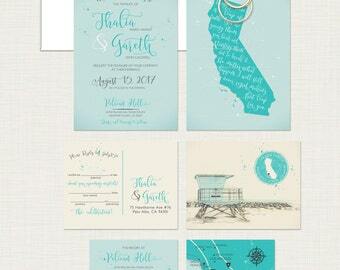 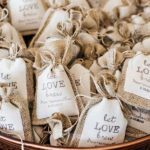 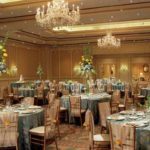 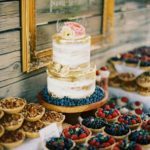 These SoCal invite experts make finding the perfect wedding stationary as easy as a day at the beach! 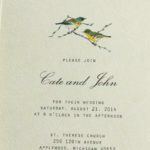 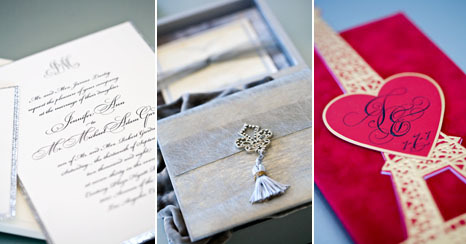 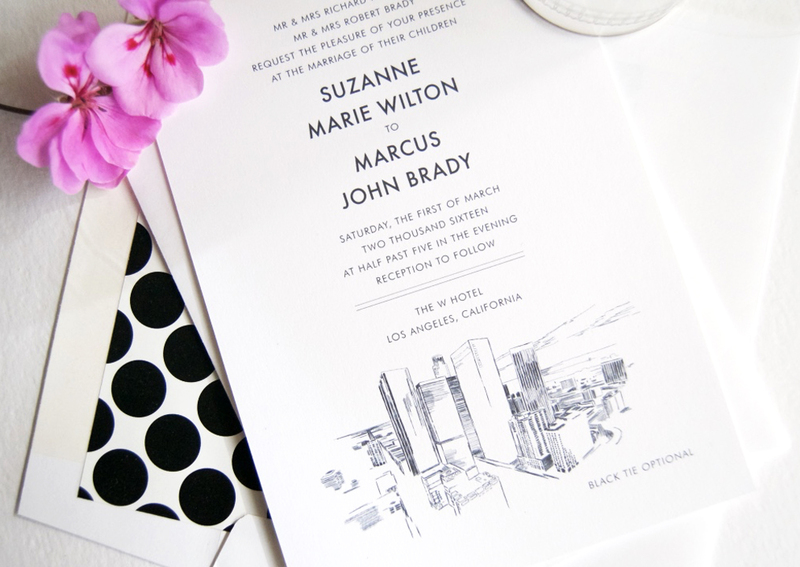 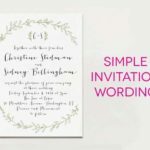 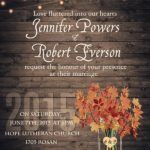 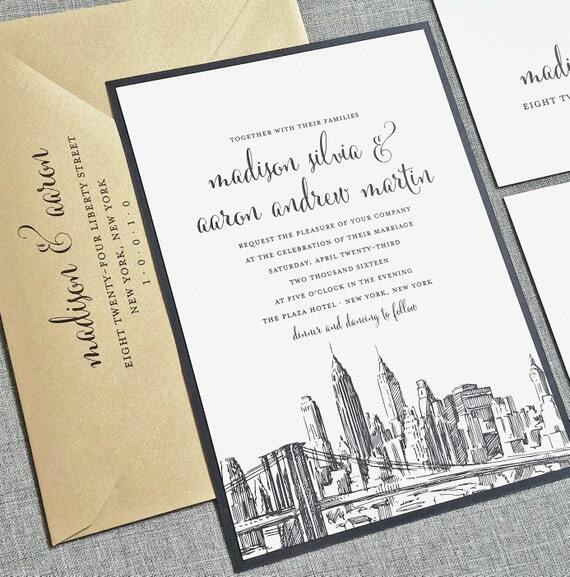 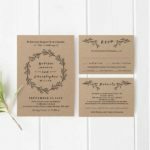 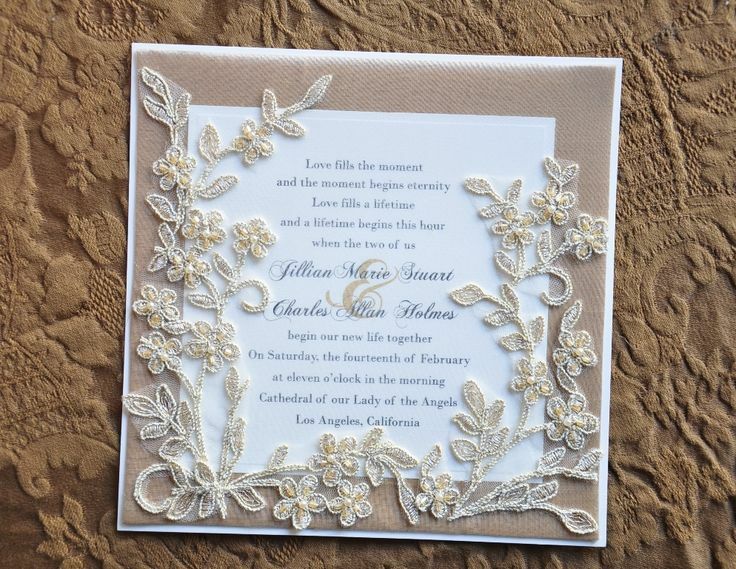 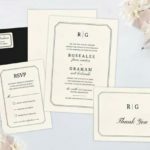 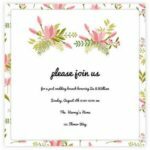 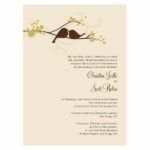 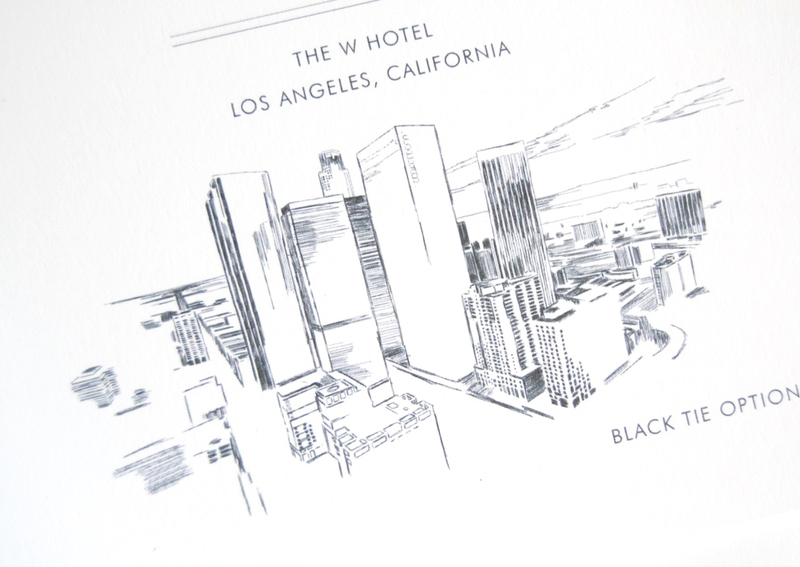 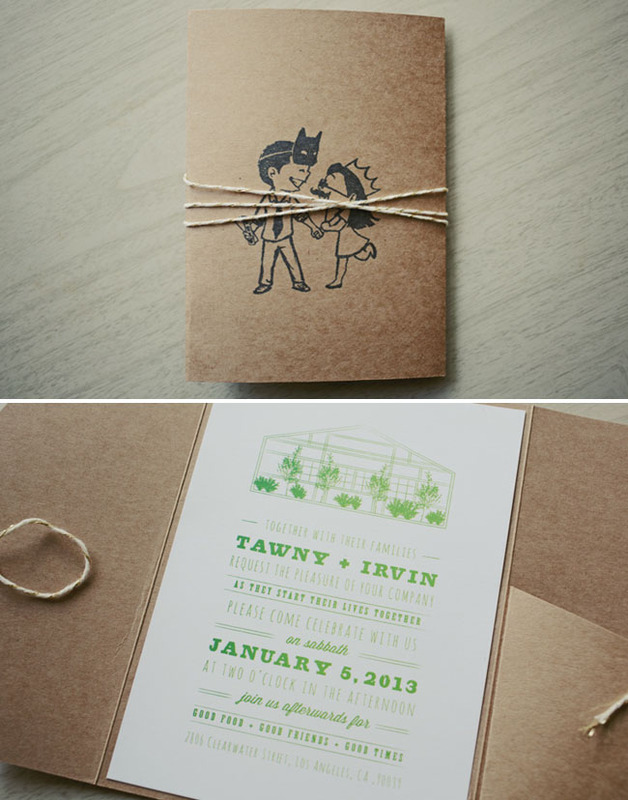 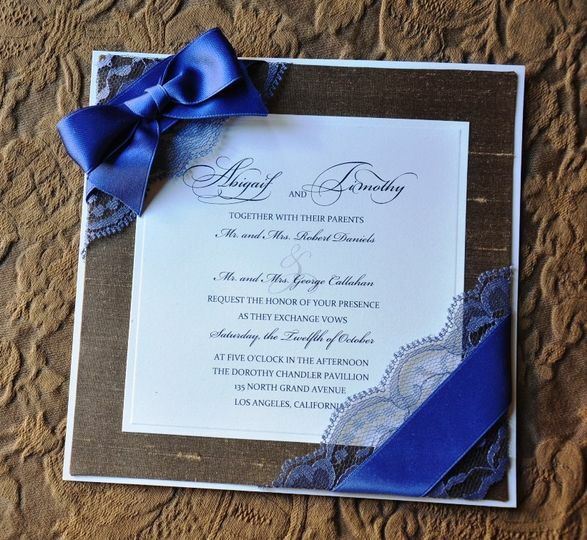 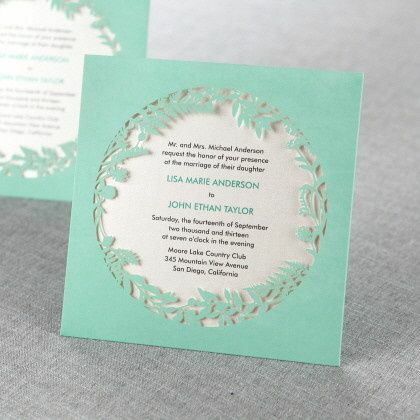 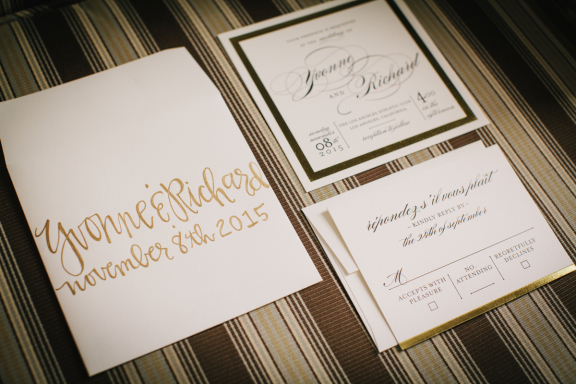 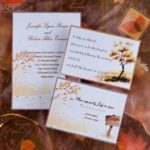 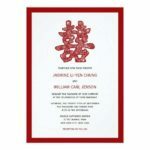 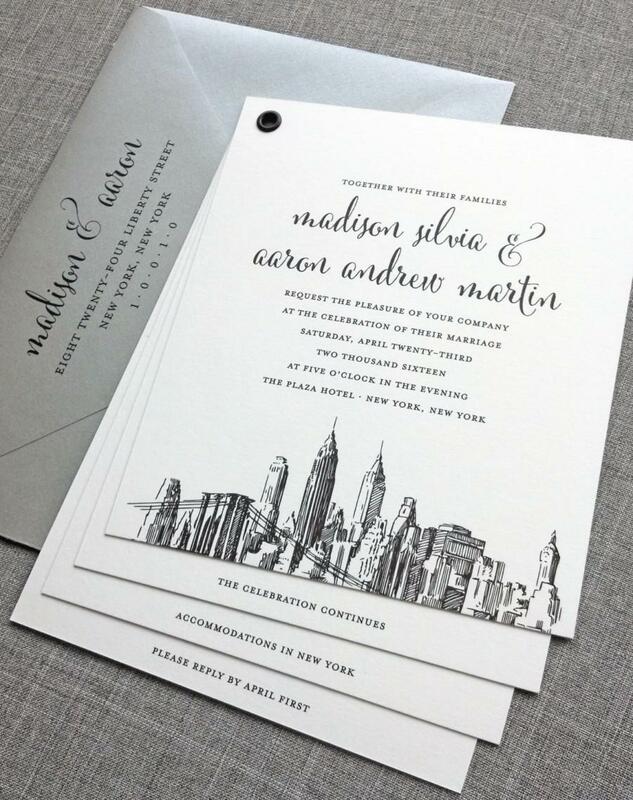 Laura Hooper Calligraphy is a local Los Angeles wedding invitation design company specializing in letterpress and custom artwork. 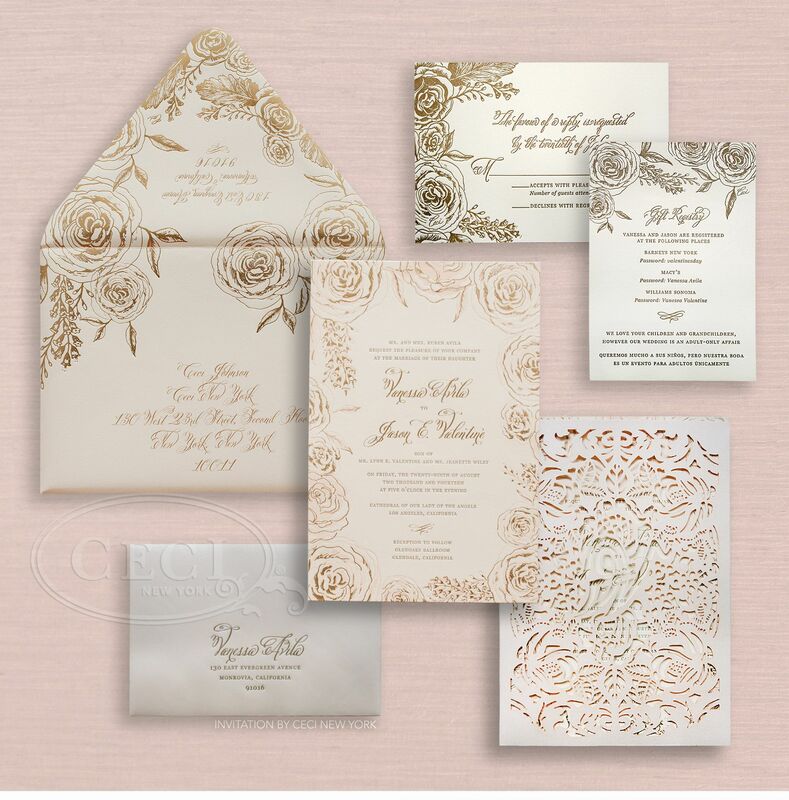 Find the perfect paper goods for your big day. 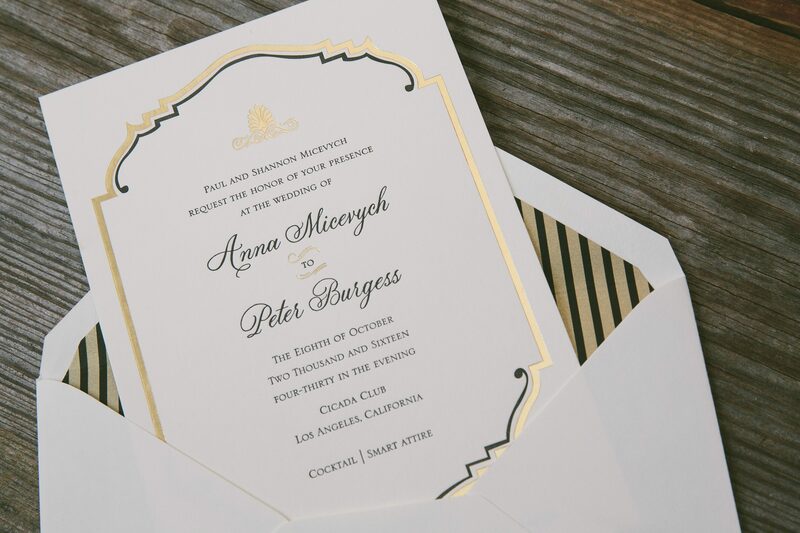 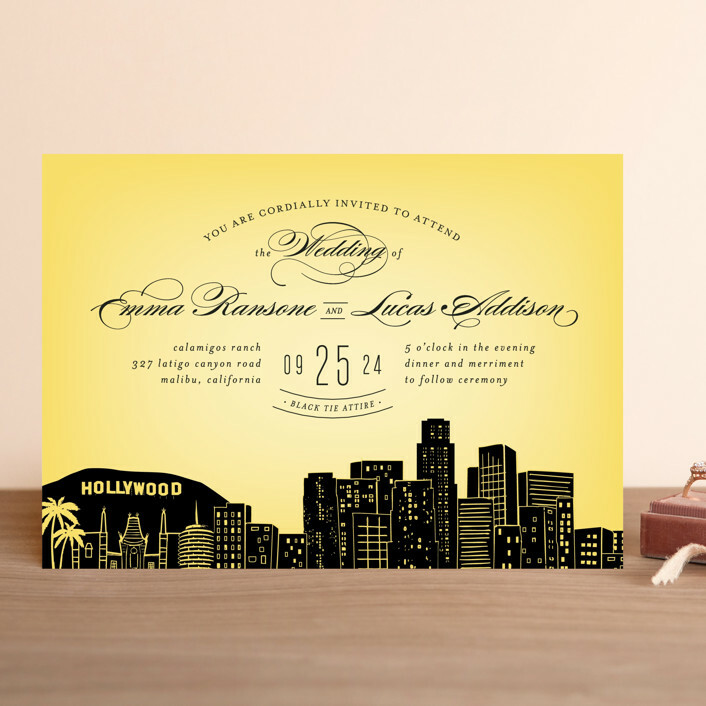 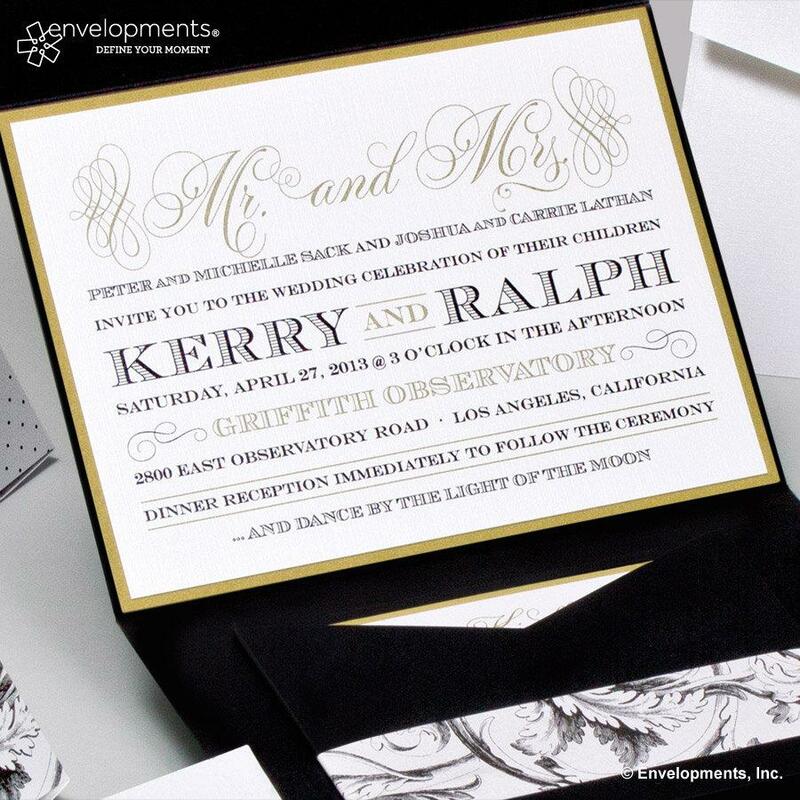 Letterpress printed and foil stamped black and gold art deco wedding invitaitons from Smock for an elegant art deco wedding at the Cicada Club in LA.